As a small business owner, sometimes it can be difficult to find the perfect area for your business that offers your guests the most in both convenience and location. Operating your business in an area that lacks foot traffic can be detrimental to your success, causing you unneeded stress and worry. However, if you are located in Somerset, Pennsylvania, finding the perfect spot for your business may be easier than you think. In fact, in today’s article, we will be talking more about 313 Plank Road and what your business stands to gain from this unique location. Are you a small-, medium-, or large-size business owner that is looking for an affordable priced space for rent in your area. If so, consider browsing Chart Organization, LLC.’s comprehensive portfolio of properties for lease. Not only do we offer the perfect office spaces for business owners, we even have a wide variety of multi-family properties to choose from. 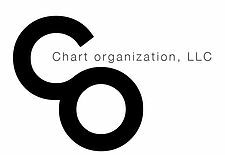 So, whether your business operates in the commercial, retail, or residential sector, the professionals at Chart Organization, LLC. have you covered. Learn more about the Plank Road Shoppes at 313 Plank Road today by reading more below. One of the most unique aspects of the property located at 313 Plank Road is that there are multiple buildings available for lease that vary in size significantly. For example, if you are a store owner that is looking to expand your operations in Pennsylvania, the Plank Road Shoppes are perfect for your needs. 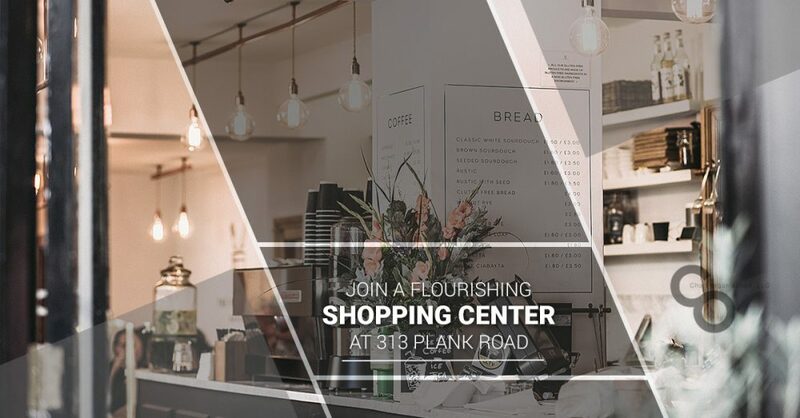 With a massive 44,000 square-foot grocery anchored building, and plenty of parking for passers by to use while browsing your storefront, you can be confident knowing that 313 Plank Road offers the most in convenience. Alternatively, if you are a small- to a medium-size business owner that is looking for a modest storefront for your daily operations, the Plank Road Shoppes features a sprawling 4,000 square-foot retail space that is accessible from major roads in Somerset. If you are searching for high-quality retail space in Somerset, Pennsylvania, the Plank Road Shoppes at 313 Plank Road are both affordably priced and conveniently located. In fact, all available space at the Plank Road Shoppes can be leased for five to seven dollars per square foot, ensuring that both small and large businesses can find a retail space that meets their needs. Are you interested in learning more about the Plank Road Shoppes at 313 Plank Road? If so, feel free to reach out to the real estate professionals at Chart Organization, LLC. today! We have countless years of experience in helping individuals find an ideal space for their needs, and we continue to do so today. Our portfolio is filled with the top commercial, retail, and residential properties available for lease, and we work with a wide variety of business owners to help them find a suitable location for their daily operations. If you would like to learn more about any of our office spaces available for rent, reach out to Chart Organization, LLC. today!